Meeting at the hotel with the guide. 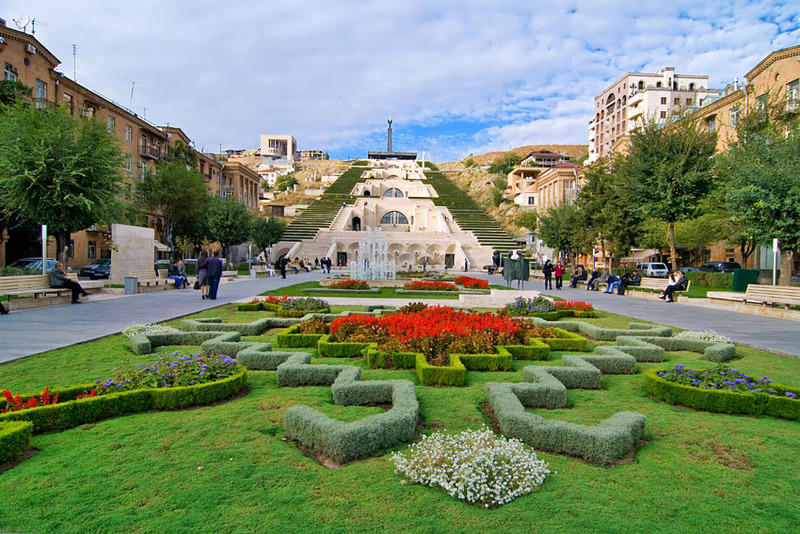 A walking tour in the city Yerevan including the Republic Square, the Opera House, the Parliament, the Cascade. Visit to Matenadaran – institute of ancient manuscripts. Lunch free on your own. In the afternoon visit to Tsitsernakaberd – Memorial and Museum of the Armenian Genocide of 1915. Dinner at a city restaurant and overnight. Breakfast at hotel. Transfer to Garni village. 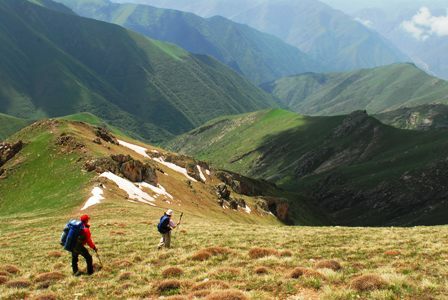 Hiking to Gokht – Avuts Tar-Garni (8km). Lunch with lunch boxes. Excursion to Garni Temple. Transfer and visit to Geghard Monastery. Return to Yerevan. Dinner and overnight in Yerevan. Breakfast at hotel. Transfer to Dilijan(1.5 hours). 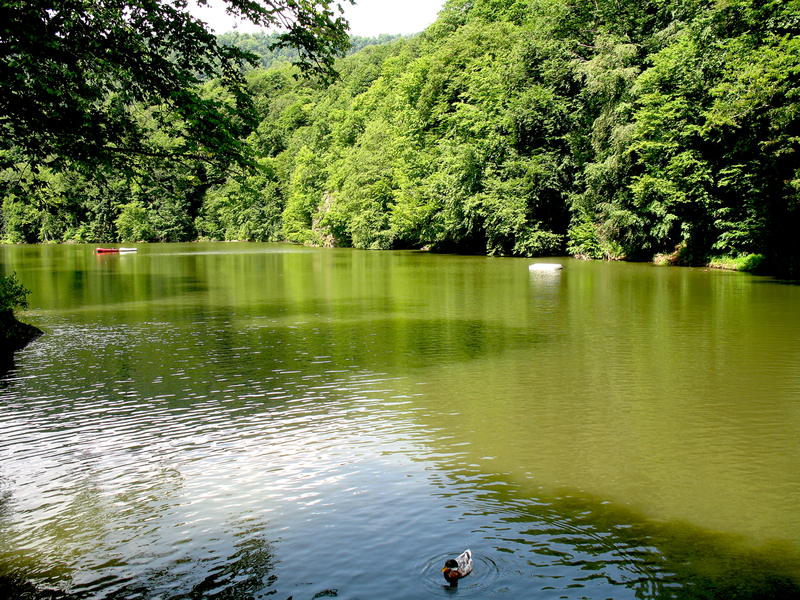 Hiking to Parz Lich Lake – Goshavank Monastery (6-7km). Excursion to Goshavank Monastery. Lunch with lunch boxes. In the afternoon transfer to Yenokavan. Accommodation and leisure at the active rest club. Dinner. Overnight in cottages at the club. Breakfast at the club. 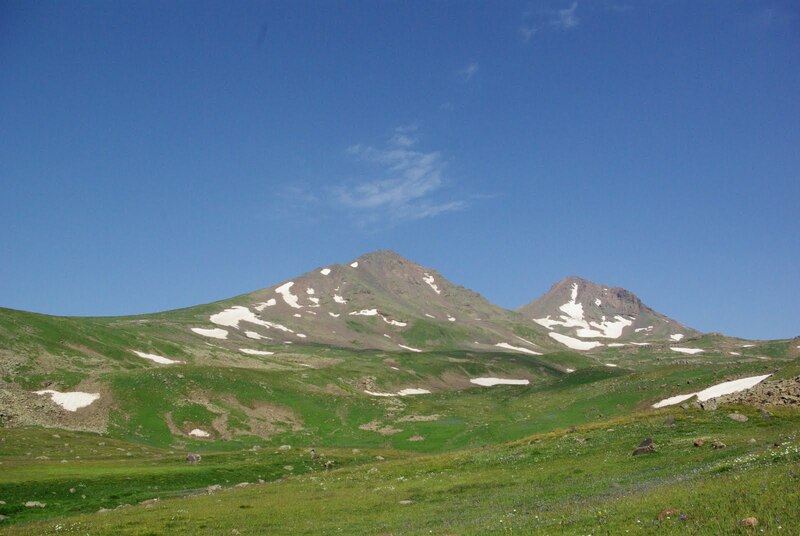 Hiking to Yenokavan – Lastiver – Yenokavan (8km). Lunch at the camp- base. 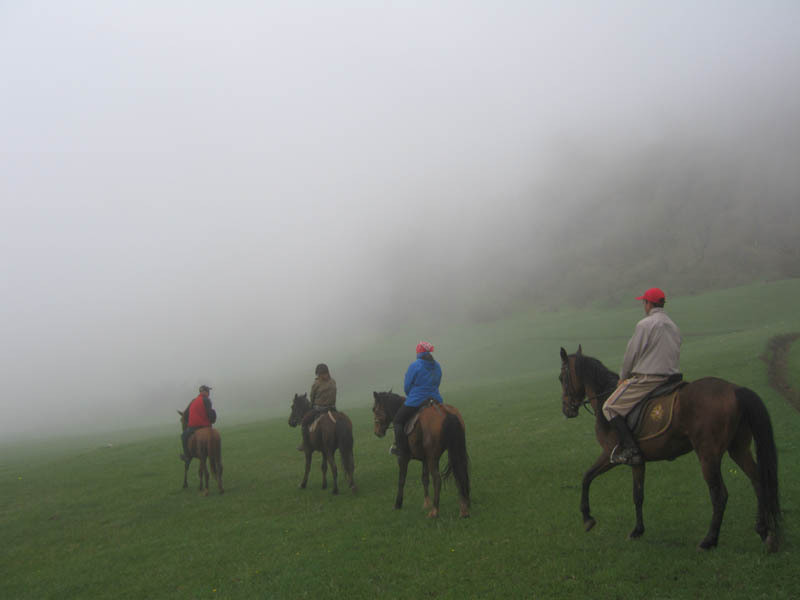 Horseriding on the mountains (1-2 hours). Transfer to Vayots Dzor region with a visit to Haghartsin Monastery, Peninsula of Lake Sevan, Selim Caravanserai. Transfer to Jermuk. Walking to Jermuk Waterfall. Dinner. Overnight at hotel in Jermuk. Breakfast at hotel. Hiking in Jermuk canyon (2-3 hours). Lunch with lunch boxes. Transfer to Sisian (2 hours). Visit the ancient observatory of Zorats Karer . Transfer to Goris. Hotel check-in. Dinner. Overnight at the hotel in Goris. Breakfast at hotel. Transfer to the exit point. Hiking to Ltsen- Tatev Monastery (6-8 hours). Lunch with lunch boxes. Visit to Tatev Monastery. 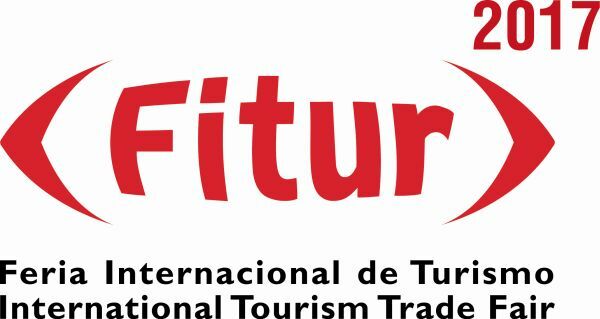 Transfer to the largest ropeway in the world “Tatev’s Wings ” (20 min). Return to Goris. Dinner. Overnight in Goris. Breakfast at hotel. Transfer to Yeghegnadzor region (2.30 hours). 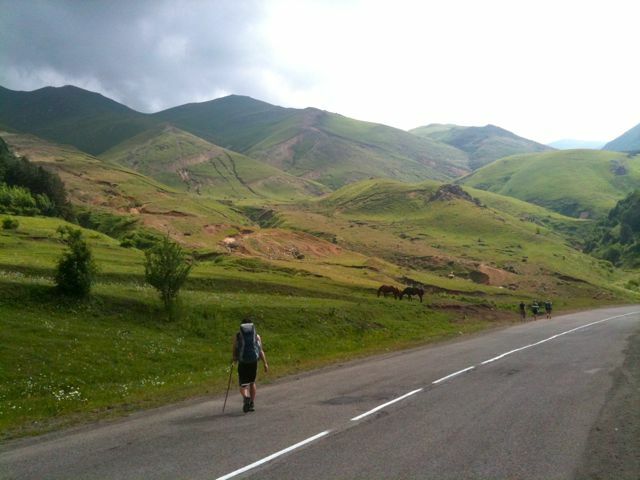 Hiking to Yeghegnadzor-Spitakavor church – Yeghegnadzor (10km). Lunch with lunch boxes. Transfer to the canyon Gnishik. Visit to Noravank Monastery. Return to Yerevan visiting Khor Virap Monastery en route. Arrival at hotel, check-in. Dinner and overnight. Breakfast at hotel. Transfer to Aragatsotn region and visit to Saghmosavank monastery. Transfer to the meteological station on the slopes of Mount Aragats . Hiking to Amberd fortress. Lunch with lunch boxes. Free time to visit the ruins of Amberd fortress. Return to Yerevan. Dinner and overnight.